When every second counts in a race, aerodynamics is your greatest ally. Aerodynamics grants the ability to cut through the air, shaving off time in a race. The K-Edge Wahoo Bolt Aero TT Mount is designed to work with the Wahoo BOLT to give an aero advantage. 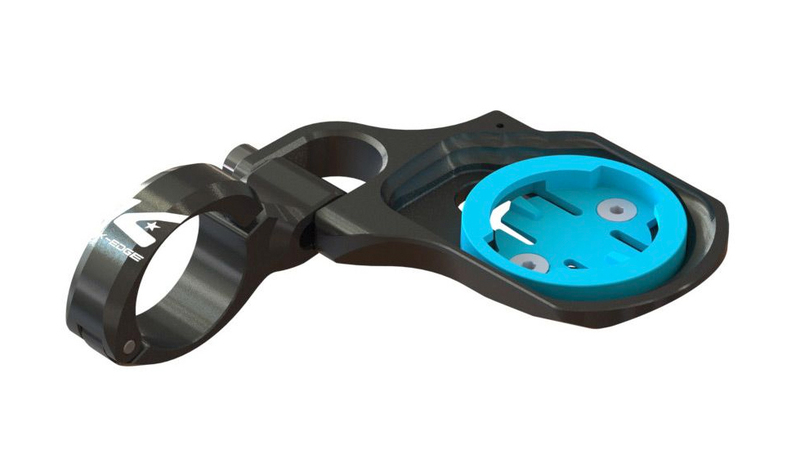 The mount is made from a durable, CNC machined 6061-T6 aluminum and has an injection molded copolymer interface.